With Direct Debit, it is now so much easier to pay your annual membership renewal fee. By setting up a Direct Debit, you don’t have to worry about remembering your renewal each year and it also helps the UDG by reducing our administrative costs & bank charges. 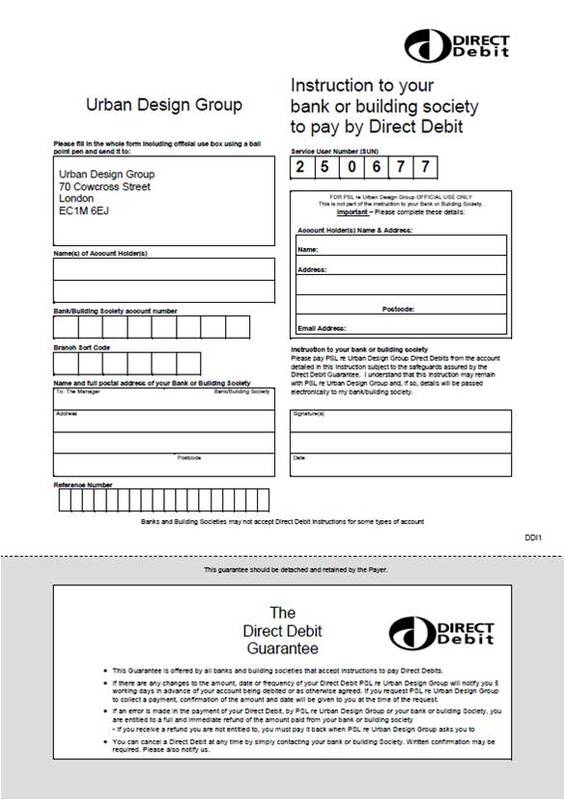 Just click on the form below to download a pdf, complete and return to the UDG office...then we'll do the rest!